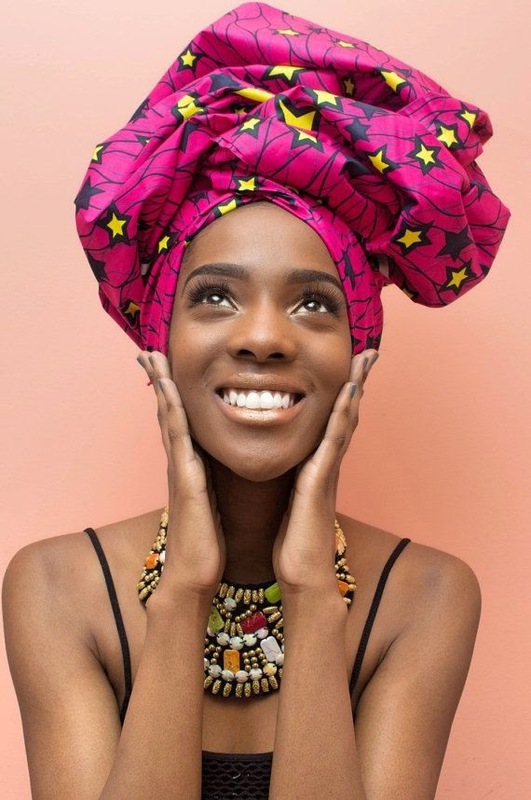 I love head-wraps! They offer the perfect pop of print and colour to basic outfits. Not to mention I feel more African when I rock them lol, guess you could say I'm paying homage to my roots. 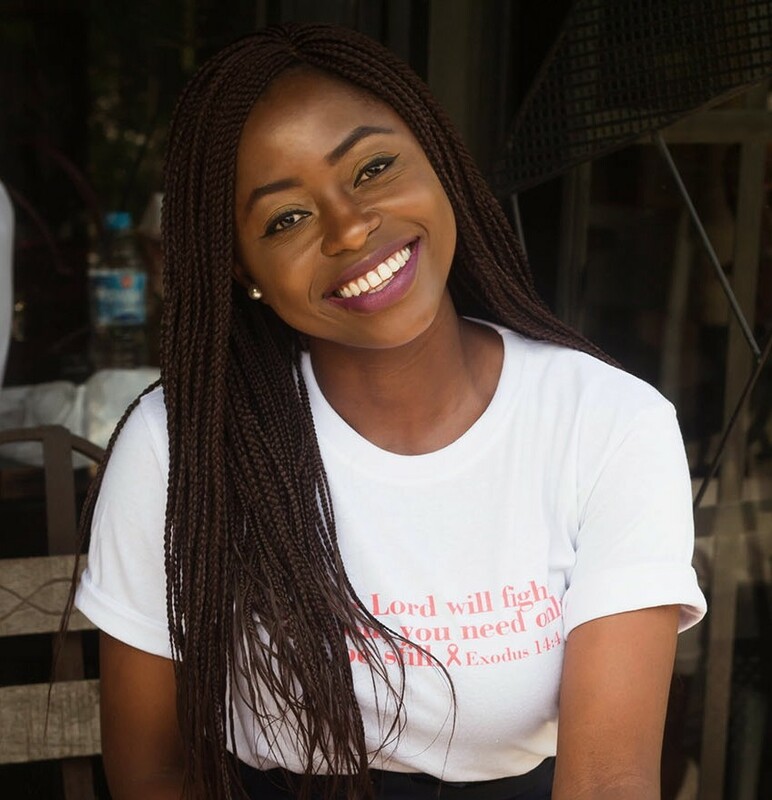 Anyways, today I'm sharing some of my pins from Pinterest to inspire you. I do not claim ownership of any of these images. Of course I couldn't leave you without tutorials on how to achieve some of these looks. So check out Fanmdjanm for some Amazing tutorials. I made a head-wrap tutorial here and you can see how I rocked head-wraps in the past here, here and here. I'm thinking of creating a video tutorial, let's see how that goes.Till next time! 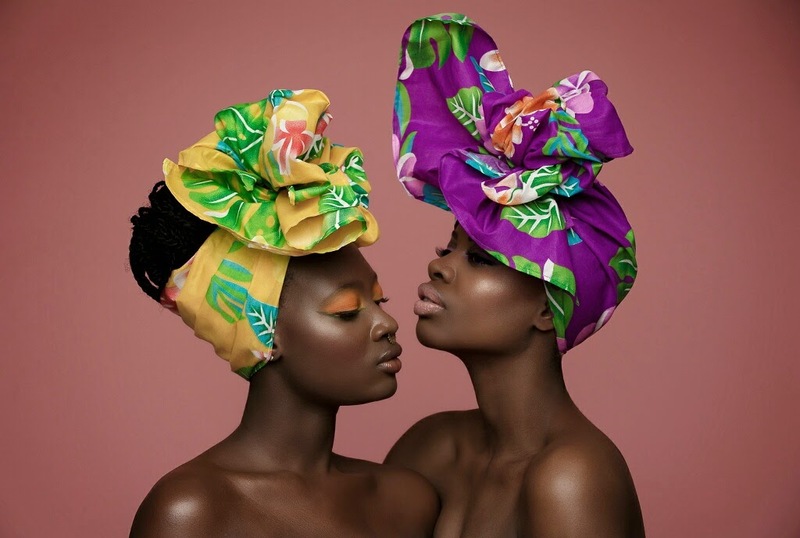 Am blown away by these head-wraps, especially the 5th one. If only I could pull off one without being a total joke. I did do a turban look once though..can't seem to do it again. For that reason, am headed to her page right after this...I need all the tutoring I can get. 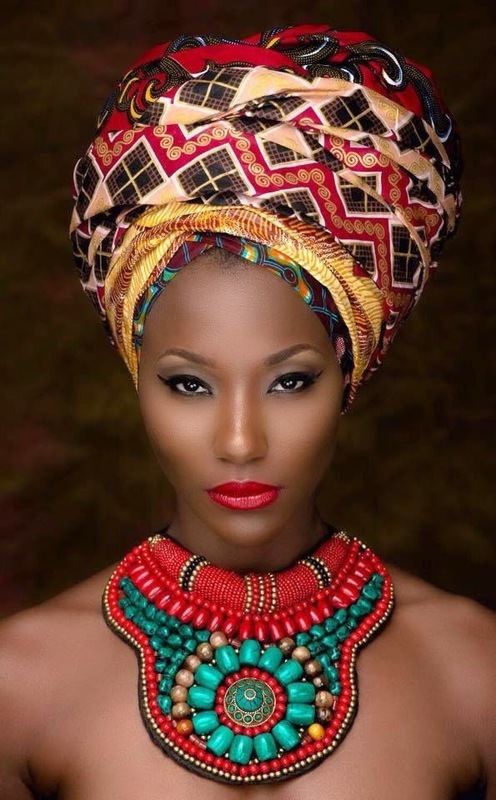 Great work with your Ankara head-wrap on the linked posts. @Linet, the fifth one is one of my favourites as well. You can definitely pull it off, your picture is proof of that. 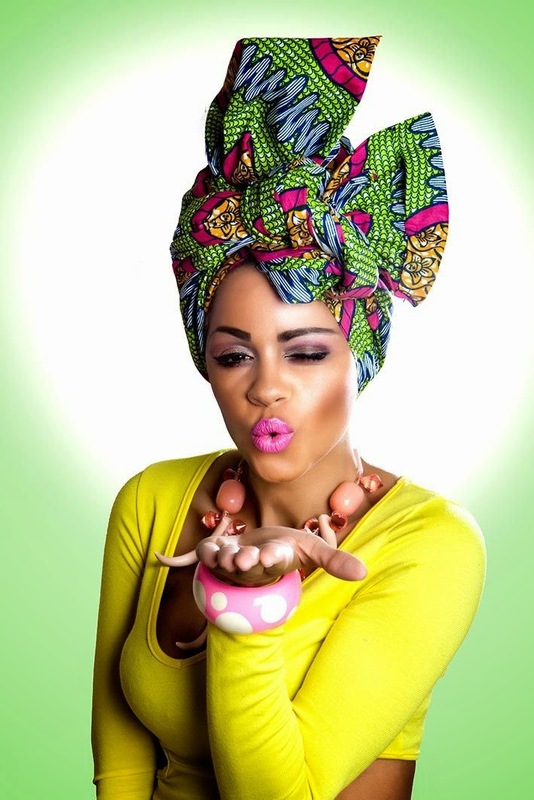 I hope her tutorials help out, I also have a turban tutorial on the blog so check it out. I wear a head wrap every day (I'm not African). And I have my reasons for why I do it. 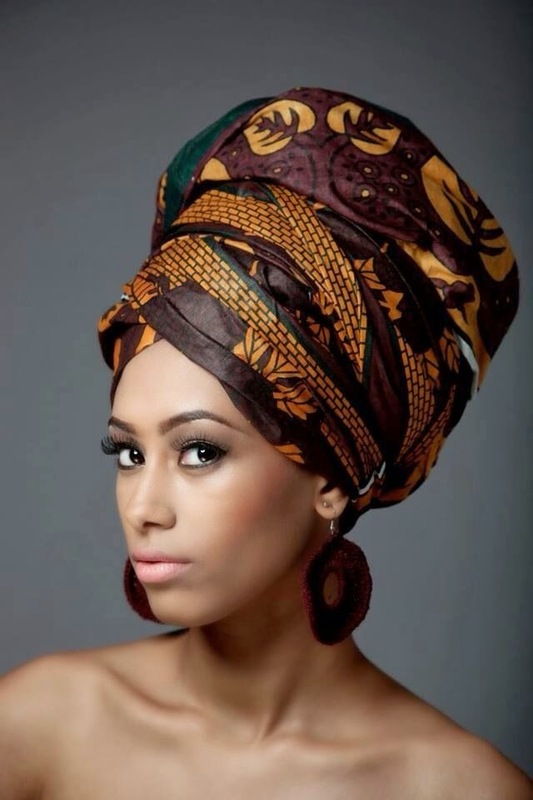 But I was curious as to the reason why African women wear head wraps. I've asked folks before and never received a satisfactory answer. If it's a tradition, what is the reason behind the tradition. these images are so beautiful and inspiring thanks for sharing! @Penelope, I've never really thought of that and to be honest I really don't know. Though maybe it's just a fashion statement, now I'm curious. I'm inspired!! Wow. 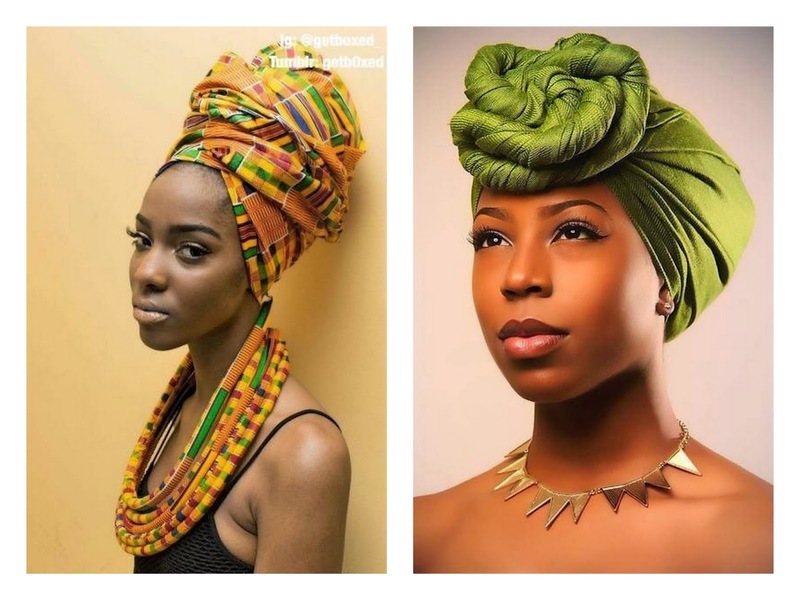 I've been thinking about headwraps and now after this I need to try them out for sure. 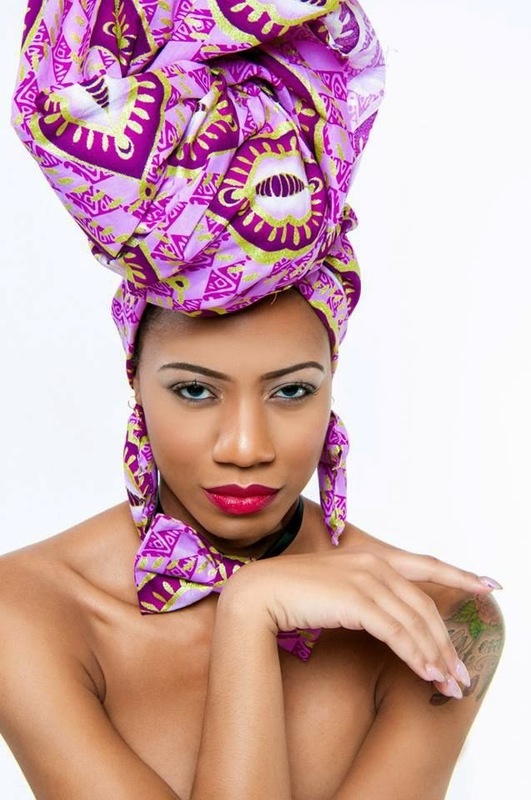 Here is few some fabulous African head tie. 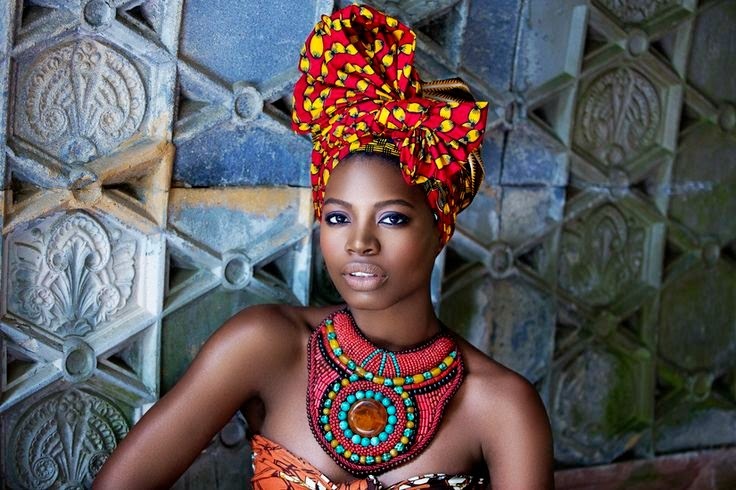 it is the beauty of African Print. in the Nigeria Customs Service. female applicants must not be less than 1.65 metres tall.